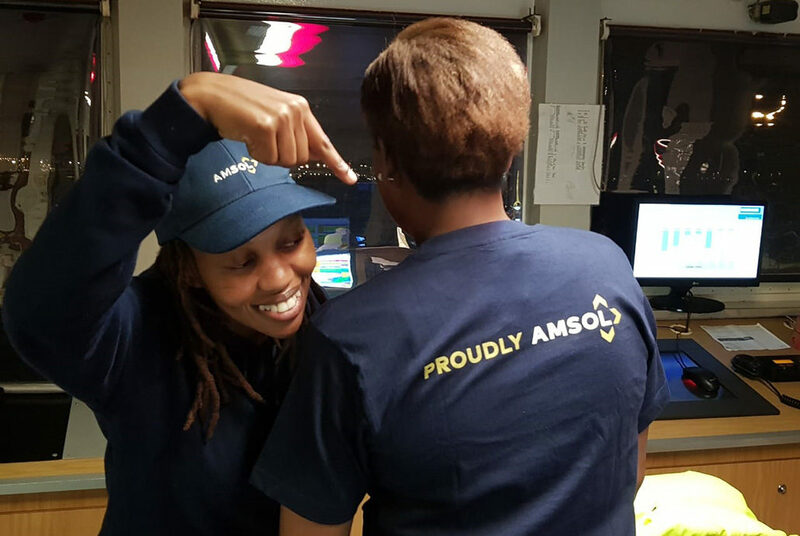 AMSOLITES believe that there is strength in diversity which is why we support an inclusive work environment. As South Africans commemorated Women’s month, AMSOL hosted a networking business breakfast on the 8th of August with respected leadership development and change specialist Sarah Babb, and maritime industry stakeholders to discuss gender parity, inclusivity and leadership in ensuring a competitive advantage. The event was aimed at cultivating an environment for meaningful and deliberate discussions to take place which is key in ensuring that progress is continually being made. AMSOL employs qualified and experienced women at sea and ashore and partners with exceptional women making a difference in business and within their communities. Deliberate interventions over the last 3 years have seen women in the AMSOL workforce increase from 8% to 14% – now comprising a third of the Senior Management team and 25% at Board level. “We strive to continually improve these statistics by identifying and nurturing a pipeline of talented young women interested in the maritime sector at high school and tertiary level” says AMSOL Board Member Madichaba Nhlumayo. 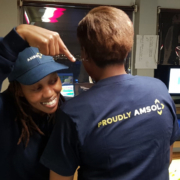 At AMSOL, supporting an inclusive environment where all employees are encouraged to develop themselves and meaningfully contribute to the successful operation of the company is key in building an organisation which can drive the transformation of the maritime industry.